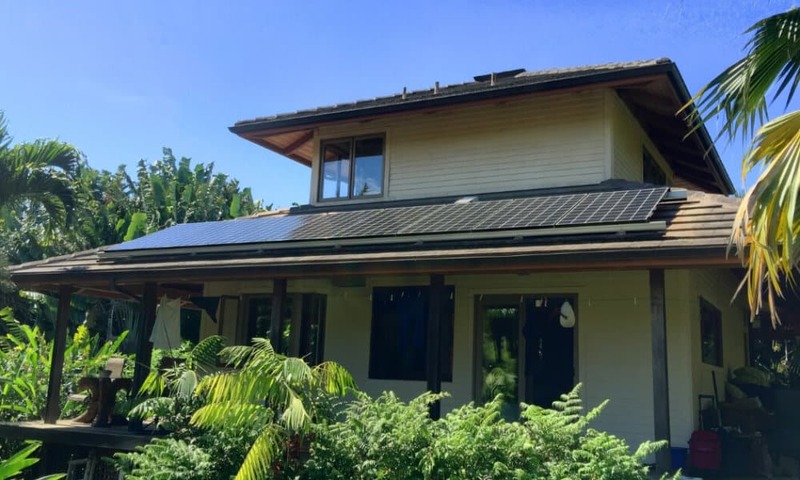 Have you ever wondered about the common uses of solar energy on Maui? Solar energy is used in many ways today. In fact, the Sun’s energy has been used by people everywhere for thousands of years. When talking about solar energy today, most people immediately think about solar PV systems. But did you know there are many more uses of solar energy on Maui? Using the energy provided by the Sun is free of cost. Therefore, people all over the world take advantage of it on a daily basis. If you’d like to learn more about the most common uses of solar energy on Maui, take a look at the short list below. It may seem trivial, but solar energy is what dries the laundry you put outside. Many people today use a washer and dryer to do their laundry, but drying your clothes and towels outside saves you energy and comes for free. Although this method of cooking isn’t that popular just yet, solar cookers are available and people are starting to use them more and more. Solar cookers are environmentally friendly and they are inexpensive. If you would like to avoid using open flames to cook a meal, you could try solar cooking instead. The use of photovoltaic systems is not new. However, over the past few years, the use of green energy has become increasingly popular. There are countless benefits of installing a PV system on a home. Not only will you save a significant amount of money in the long run, but you will help protect the environment and the future of the planet the moment you turn on your newly installed solar panel system. The process that removes salt from water and makes it suitable for consumption is called desalination. Solar thermal desalination is not yet available on Maui, but the project is currently supported by many. Some properties do not even have access to the grid. 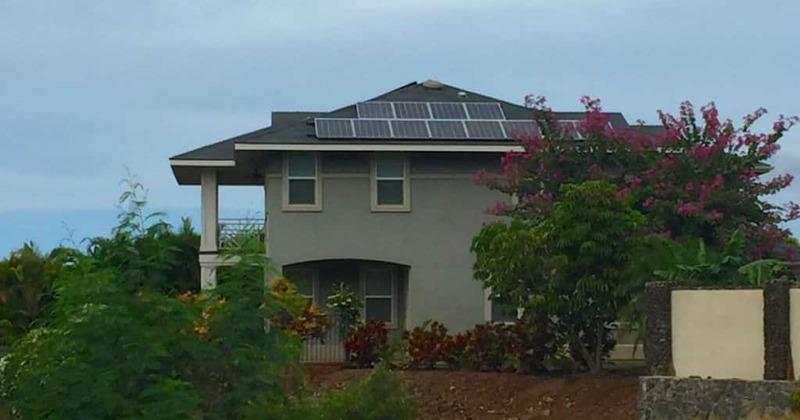 In this case, the use of solar power on Maui can come in handy! With one or a few PV panels, a battery, regulator and the necessary wiring, such properties can easily produce sufficient electricity to meet the basic needs on a daily basis. Some consumer products make use of solar energy to function. Solar powered chargers or calculators, for instance, have been available on the market for some time now. Any type of building can “go solar”. From schools, to commercial buildings and clinics, all can benefit from the uses of solar energy on Maui. As long as you can install solar panels on a roof, on vertical walls or even in the proximity of a building, solar power can be used to produce electricity and heat and power an entire building with green, clean energy.